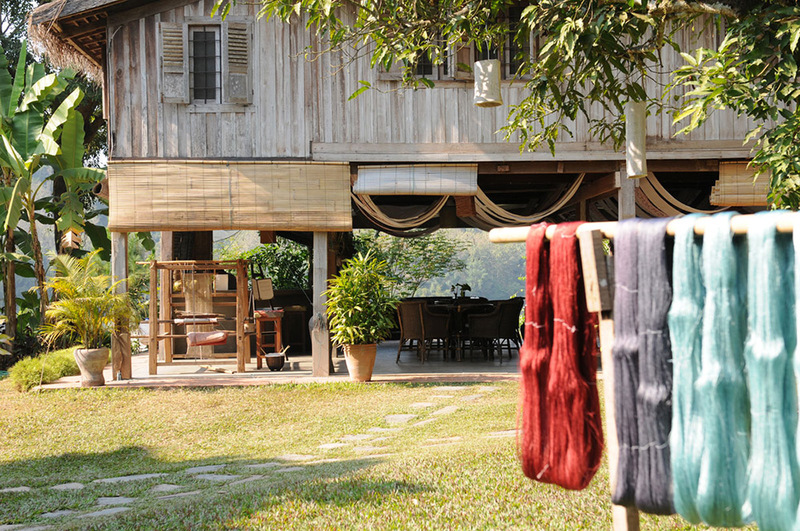 Weaving and dyeing in Luang Prabang, in Ock Pop Tok Living Centre. Traditionally textiles are made by women, the preparation of dyes and the actual dyeing is done by women and it is women that more often than not still proudly wear the cloths that they make. Materials used in textile creation are home grown; from hmong hemp in the cool mountain air, to silk made from ravenous worms munching mulberry to the organic fields of cotton that produce yarns for soft cloths.If you like textiles then you will love Laos, if you appreciate hand crafted goods then you will have a field day, if you want to see age old traditions and lifestyles then get here quick. 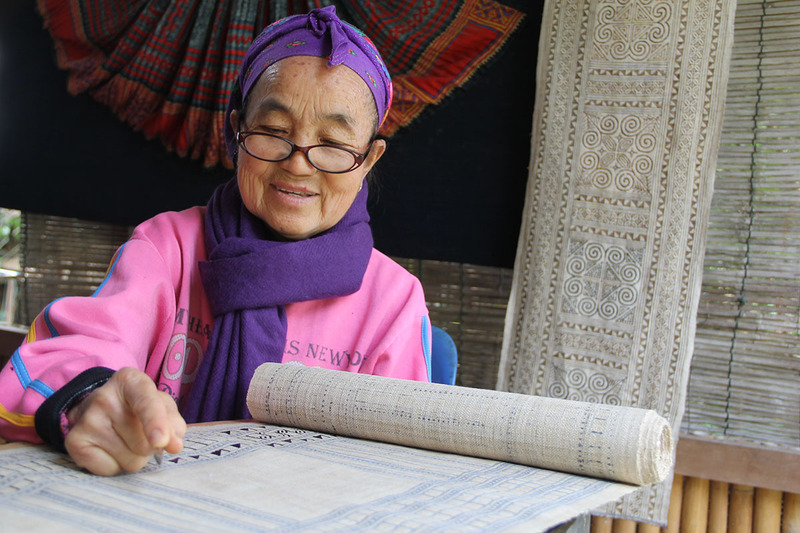 Lao textiles are such an important part of lao cultural diversity, but times are changing and its now that we need to secure the place for Lao textiles on the world platform. 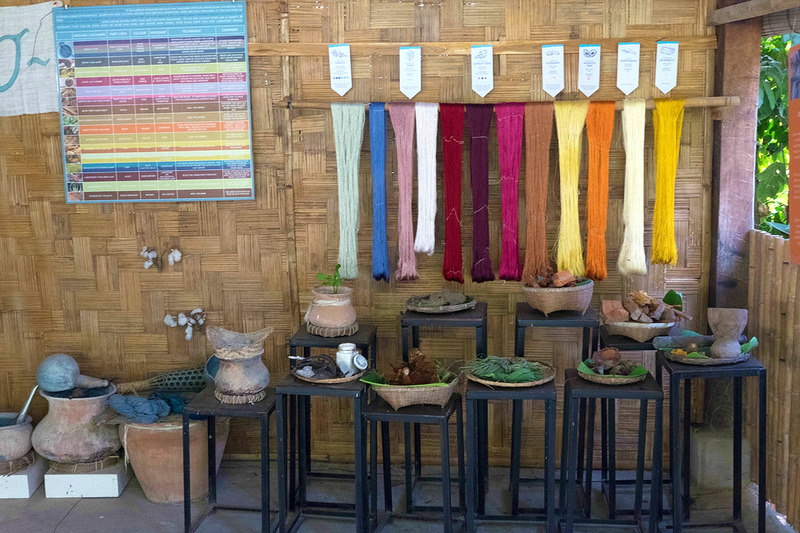 The Natural Dyes Class is an introduction to silkworms and silk types. 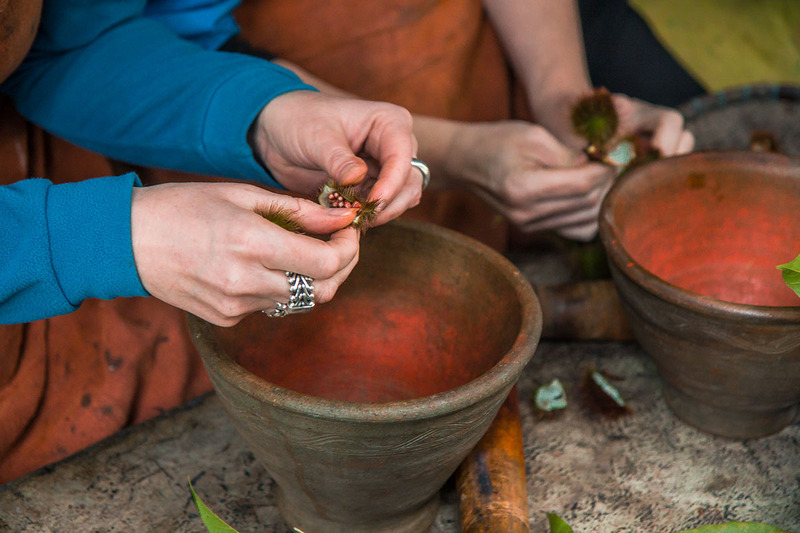 In this class, students have a hands on experience with natural dye preparation and complete 3 color dyes. At the end of class you will take home 3 dyed silk skeins. 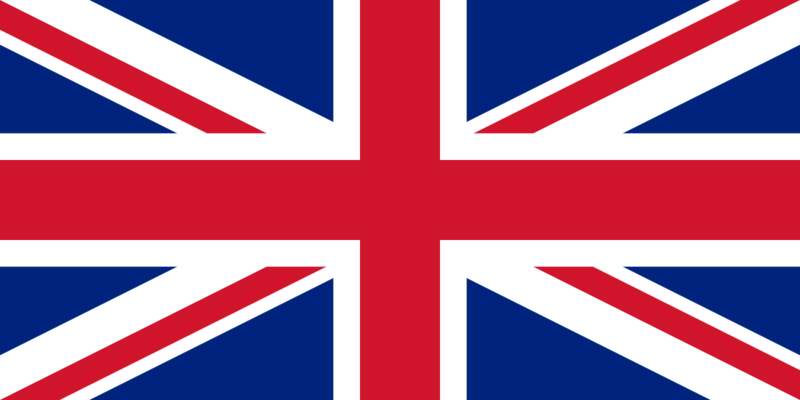 Many of the natural dyes used are grown in our garden. Maximum 10 students. 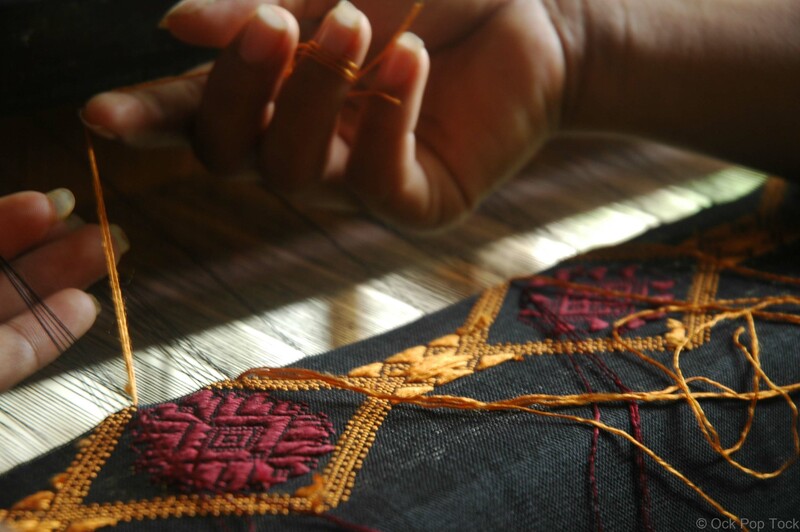 The Half Day Weaving Class is an introduction to weaving on a loom. Each student is assigned a loom and has a guide and a weaver to help them learn the art of weaving. Students will select two colours and will create a placemat sized piece with a Lao motif. The Hmong Batik Class is an introduction to Hmong culture. Each student will create a wax resist, Hmong style design on hand loomed hemp. Due to time constraints it is not possible to complete the dye portion of the process. The natural hemp renders a beautiful finished piece. This class can be extended to a full day which includes lunch. Maximum 3 students. 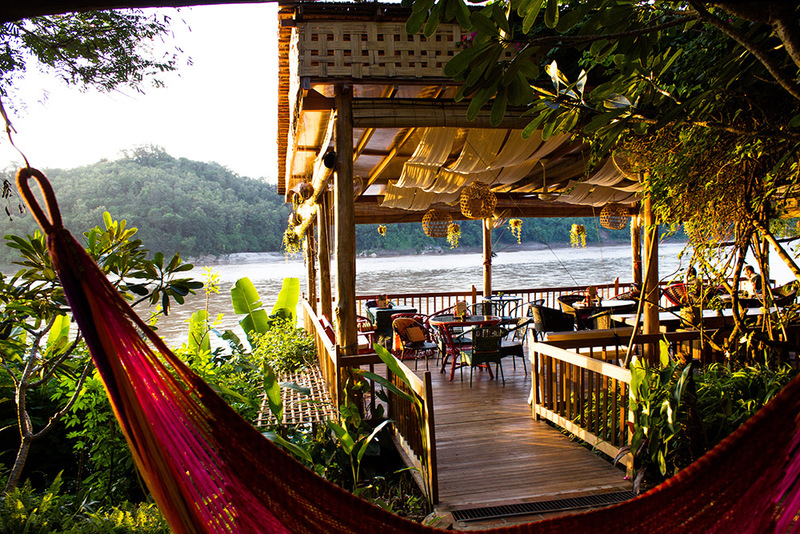 Join our Master Bamboo Weaver and learn about varieties and uses of bamboo in Laos. Half Day class students will weave a placemat or traditional fan. This class can be extended to a full day, in which students weave a small basket and includes lunch. 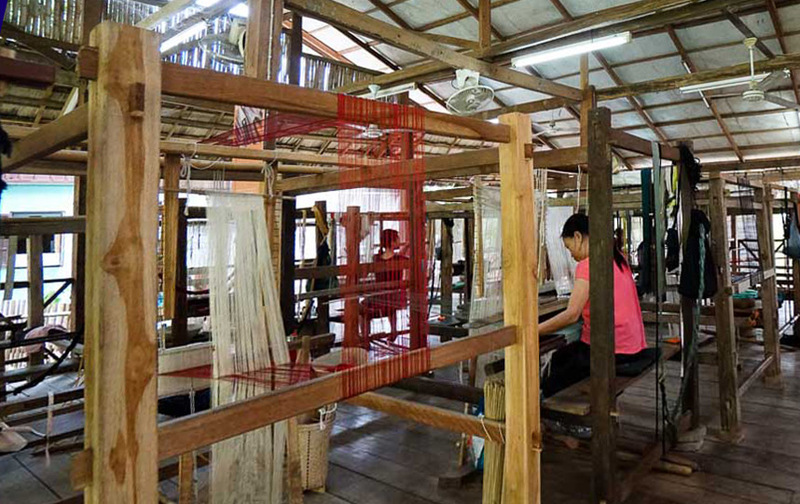 We can organize for you special tours, including visit of museum, local traditional weaving villages, to give you a full experience in weaving and dyeing cotton and silk.